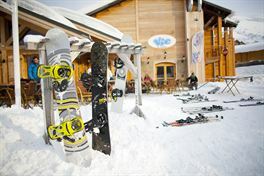 Ski all inclusive in Les orres : compare ! Come and ski in Les Orres and benefit from a wide range of activities in one of the most important resorts. 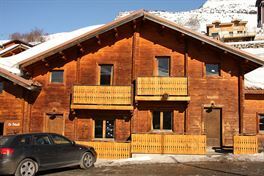 Some 23 ski lifts will enable you to ski in Les Orres and to enjoy great winter holidays. - From 1550 m. high to 2720 m. high.